Both Federal and New Jersey law prohibit employers from discriminating against employees or job applicants based on age. The federal law, known as the Age Discrimination in Employment Act of 1967, protects people over the age of 40 against age discrimination. However, New Jersey’s Law Against Discrimination goes ever further in protecting all employees from age discrimination. 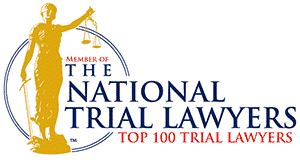 The New Jersey Law Against Discrimination prohibits discrimination based on any age, not just over 40; however, there are exceptions for age restrictions reasonably related to the work, (i.e., a role requiring an actor of a certain age), maximum age for hiring (i.e., police officers and firefighters), or mandatory retirement age (i.e., state court judges). 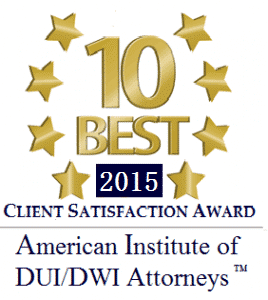 The complex nature of age discrimination law requires skilled counsel. 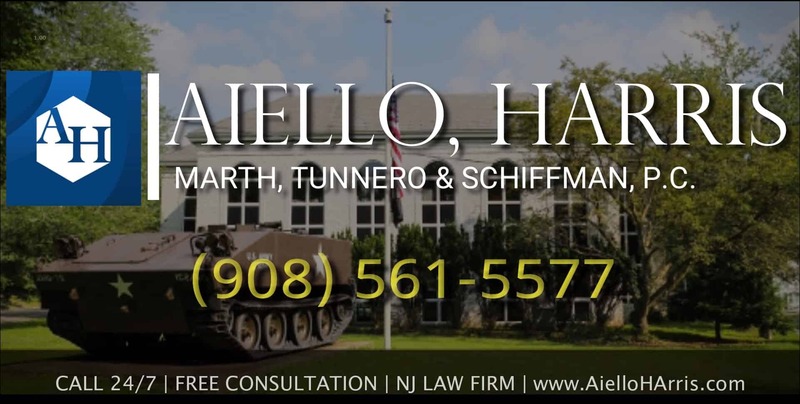 The employment law team at Aiello, Harris, Marth, Tunnero & Schiffman, P.C. 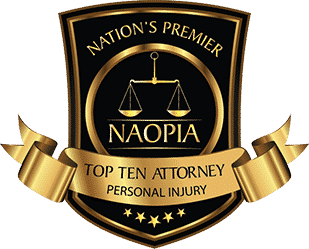 has successfully represented many clients in age discrimination cases, recouping back wages along with interest, reinstatement, attorney fees, and other damages. It is often difficult to prove age related discrimination as employers rarely state that the discriminatory decision was based on age. This is especially true in cases of “new hires” where there is often little evidence. 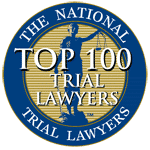 However, there are various options for vindicating the rights of job applicants or employees who believe they have been discriminated against based on age. Age discrimination cases are complicated and require the representation of an experienced attorney who can guide you through the available avenues to the justice you deserve. At Aiello, Harris, Marth, Tunnero & Schiffman, P.C., our track record of success speaks for itself. 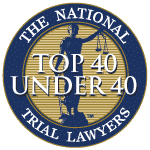 If you feel that you have been discriminated against based on your age, contact Aiello, Harris, Marth, Tunnero & Schiffman, P.C.’s employment lawyers today in confidence online or call us at (908) 561-5577. We will listen carefully to your situation and offer the best possible strategy for resolution. Your initial consultation is free.